Some folk, but not keen skiers, are still surprised by the thought of Australia as a skiing destination. If that's you, take time to appreciate the wealth of superb skiing locations, backed up by an amazing year-round outdoor lifestyle and matched with that vibrant Aussie attitude.These all combine to make Australia a great choice if you’re looking to buy a ski property. 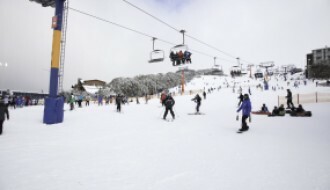 Skiers love the opportunities offered in stunning locations such as Mount Baw Baw, closest to magnificent Melbourne and with 10km of great skiing and snowboarding slopes and elevations up to 1560m. New South Wales offers the Snowy Mountains (the clue's in the name) and wonderful venues such as Charlotte Pass, the amazingly-named Perisher Resort, and the stunning Selwyn Snowfields. These are just some examples of Aussie destinations that are locations for enthusiastic skiers of any experience level, encouraging them to find that perfect property for sale. 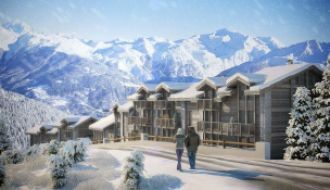 If you are looking to buy Australian ski property then our superb dedicated platform is surely the best place to search out great opportunities. Our brilliant SnowOnly team know what you need to know about Australian ski apartments and chalets for sale and have crafted a seamless website to make the searching as easy as you'd like, and as exhilarating as the skiing itself. Browse now and find out all you'd want to know about superb ski properties for sale Down Under; a stunning ski destination that feels like the top of the world. Sorry you can't find what you are looking for. Please sign up to our property alerts and we will send you the properties when they come in. 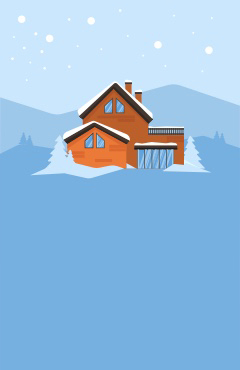 When is the best time to list a ski property for sale? Every day new agents sign up with us and add new properties. Be the first to see the new properties on sale by signing up for our property alerts. We were not able to verify if you are human! I’d also like to receive your Properties of the Week newsletter and advice on buying a ski property.